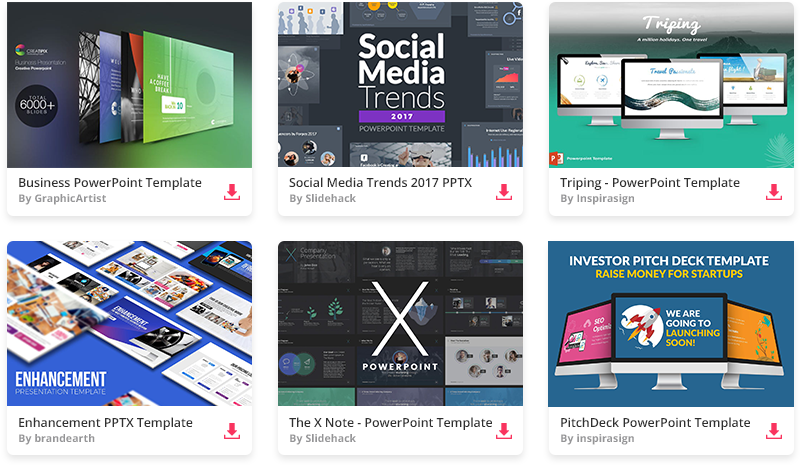 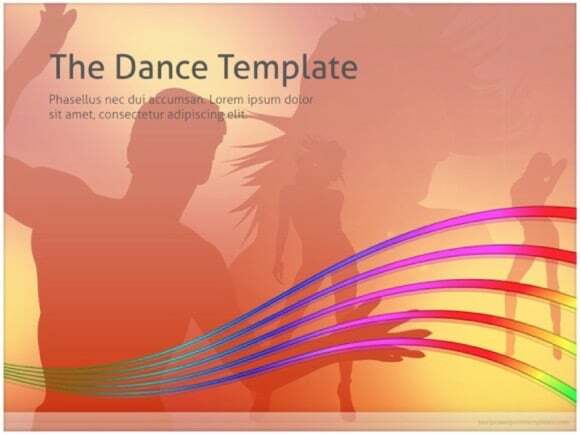 Music And Dance PowerPoint template - FREE! 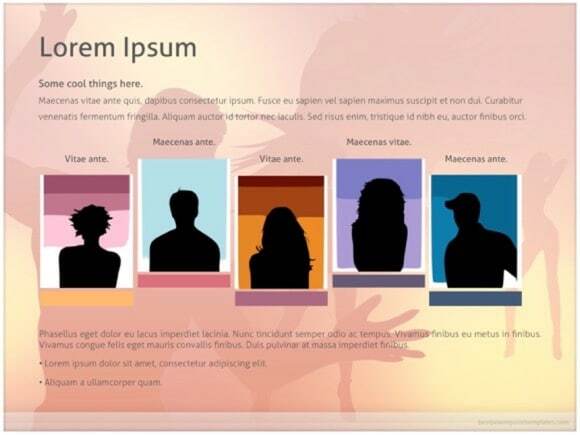 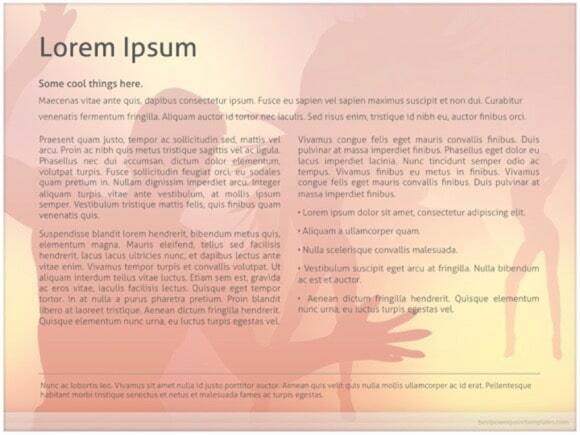 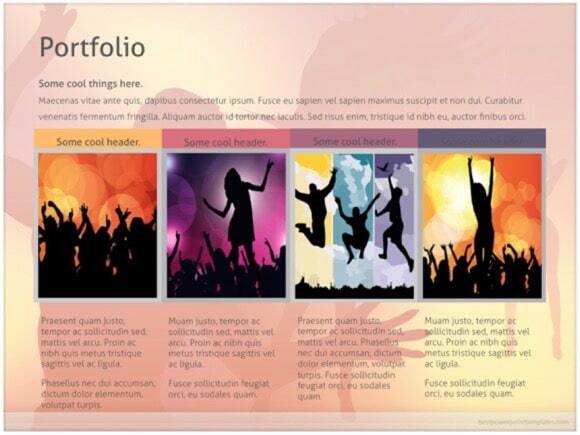 This Music And Dance PowerPoint template is good for hot and fun demonstrations. 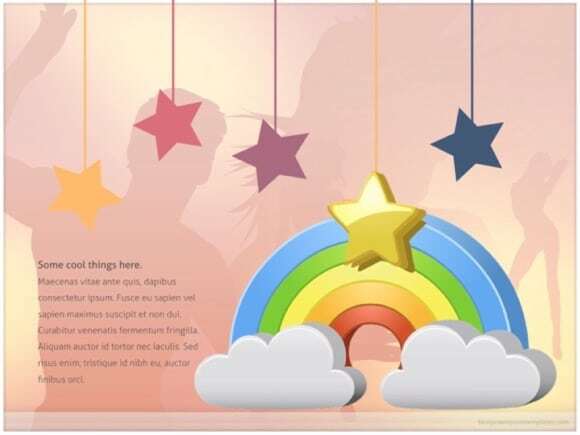 Background color used in the template is somewhat between red yellow and pink, which gives the template some energy, enthusiasm, and excitement. 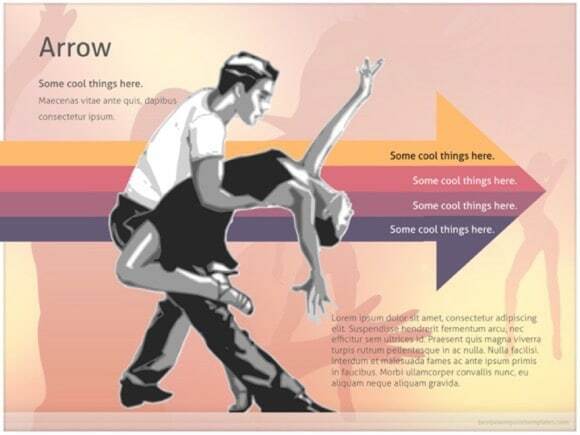 And these are the emotions you feel when you listen to the music and dance! 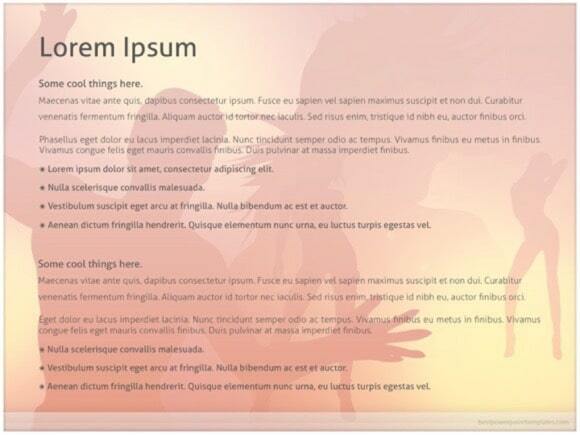 Adapt this theme will make your presentation more unique. 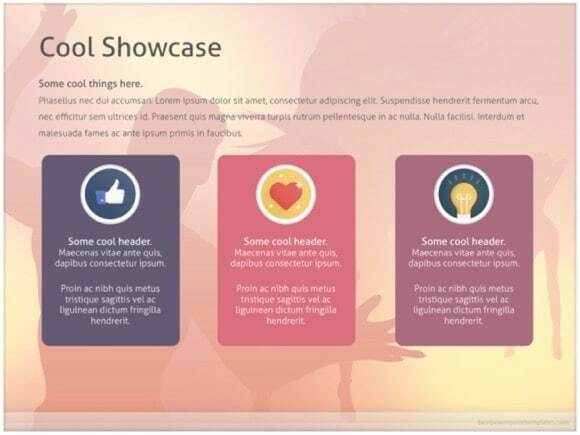 If you use this presentation, please aid our website by spreading the word below.